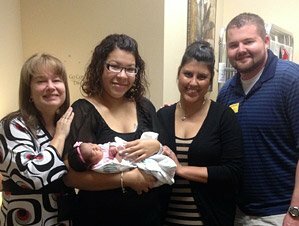 Our mission is to meet the needs of our expectant parents and many of them want to place their child with a Florida Family. Our expectant families receive our complete and exclusive attention with no pressure to select adoptive parents until they are fully committed to placement. Pre-Natal Care, insurance and essential needs are each addressed before you, the adoptive parent, risks your heart or checkbook. Your birth parent deserves the best social services and support available. Allow us to be here for her when you can’t be. Once it is time for a match, our adoptive parent staff will be there to support you through the entire process. The agency’s user friendly adoption software enables us to quickly and easily manage all necessary paperwork. When this essential step is complete, we can all then focus on bringing your baby home. 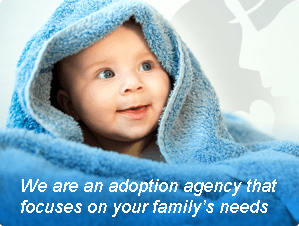 Click here for Additional Adoption Resources.